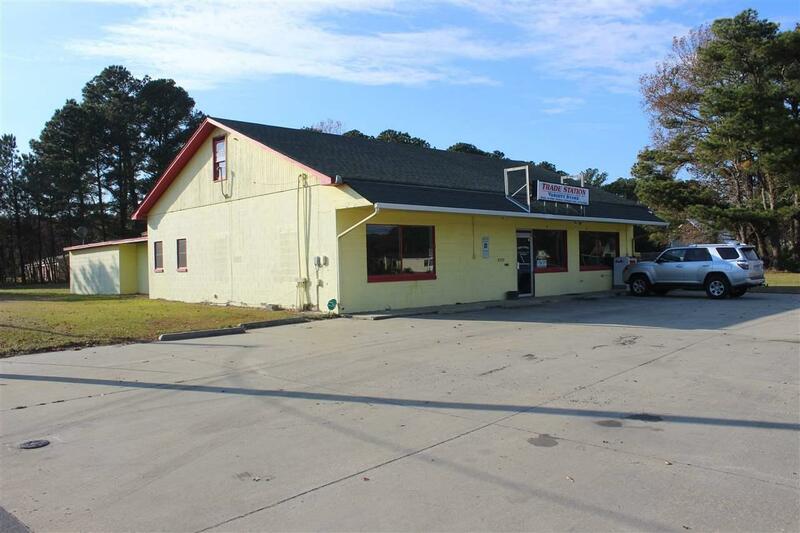 Amazing business or investment opportunity on heavily traveled Rt 158 to the Outer Banks. 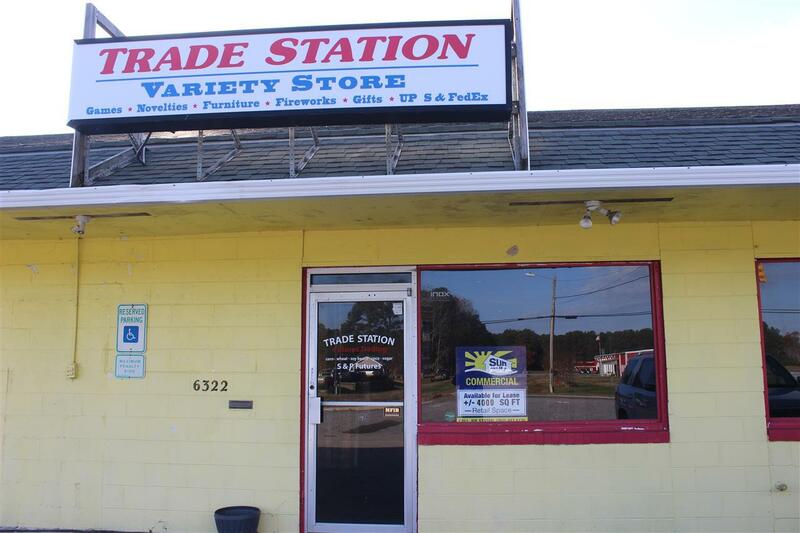 Don't miss this rare opportunity in the heart of the Grandy business district only 15 minutes to the Wright Memorial Bridge! Two pole signs and a roof sign give you great visibility worth a huge sum of advertising dollars in other media. The open interior space is ideal for retail! 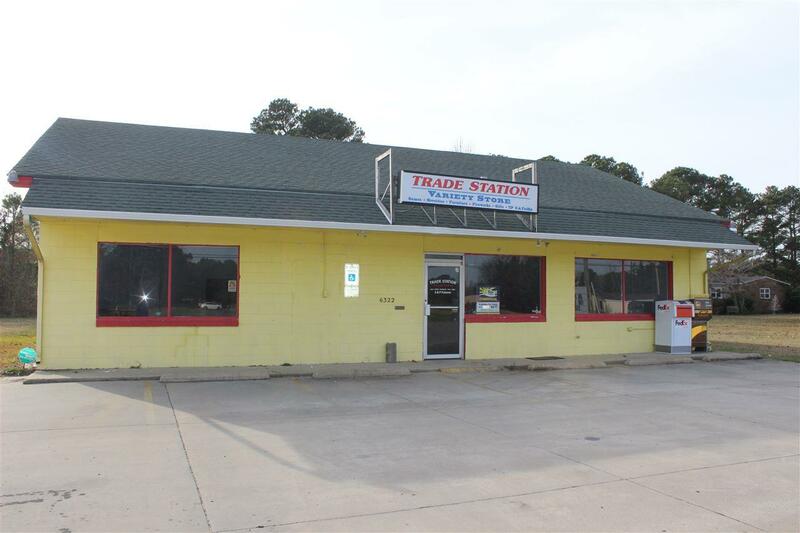 Come see for yourself how your business will have room to grow in this multi use General Business zoned property. Seller will be painting and removing partition wall. 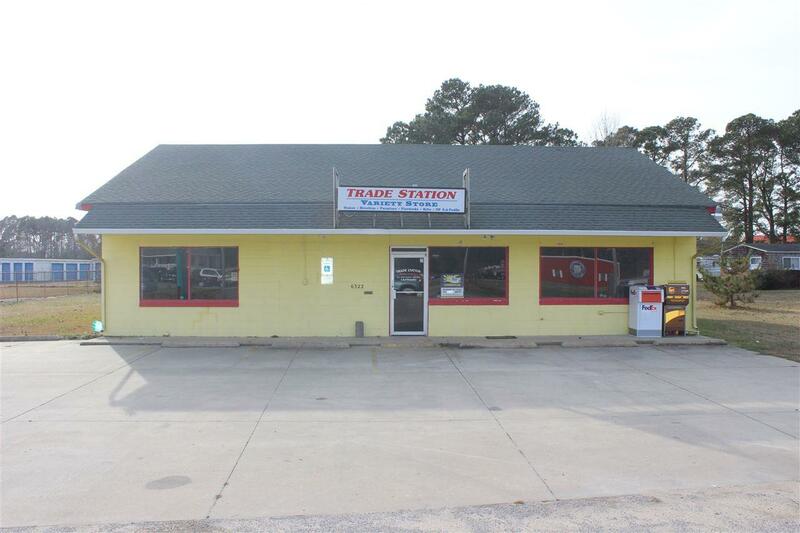 Buyer's attorney to hold EMD. Listing courtesy of Joe Staten of Sun Realty - Duck.